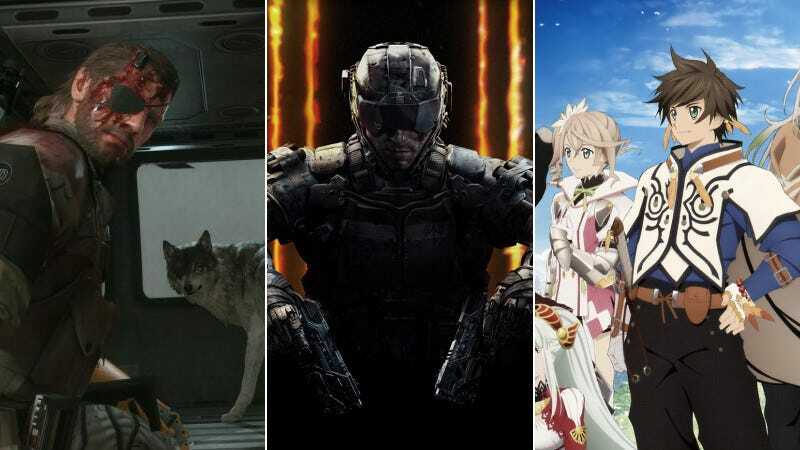 What was the hottest game in Japan last year? Do you know? Let’s find out! Right now, even. The latest issue of Weekly Famitsu has 2015 sales figures for the period beginning on December 29, 2014 and ending on December 13, 2015. Below’s the sales tally, along with the title’s Japanese launch date and the platform. Any surprises? Business as usual? Discuss!